Medical Staff Services to assist with credentialing and recredentialing. Contact (561) 955.4827. Physician Liaisons to serve as personal contacts and offer information and assistance to physicians, their practice managers, and staff. PACS to provide online access to patient information. CME Events and Classes to help you fulfill your state licensure requirements. Physician of the Month program to highlight the excellent work of our staff physicians. Referral Forms to make it easy for your patients to receive high quality and cost effective healthcare. Thank you for being a part of our award-winning team, and please don’t hesitate to let us know how we can make your and your patients’ experiences at Boca Regional as positive as possible. Are you interested in joining our staff? 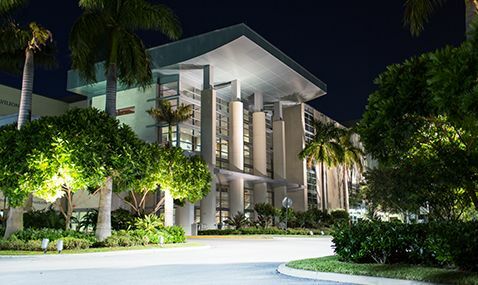 Boca Regional is accepting applications for board certified physicians. For more information, contact one of our Physician Liaisons.